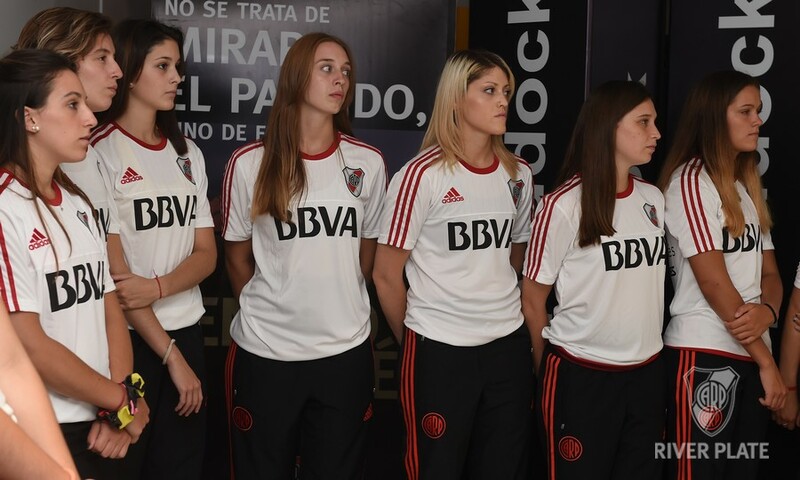 Another dream set in motion The official presentation of the team that, since this Friday, will participate in a new edition of the Feminine League took place. 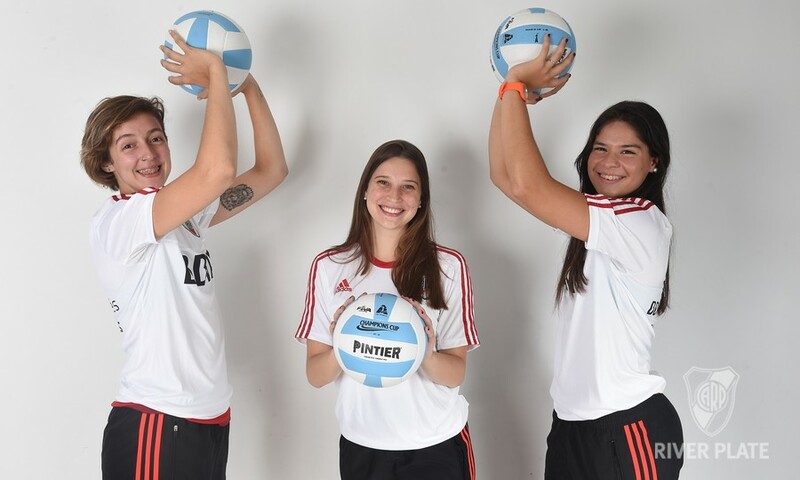 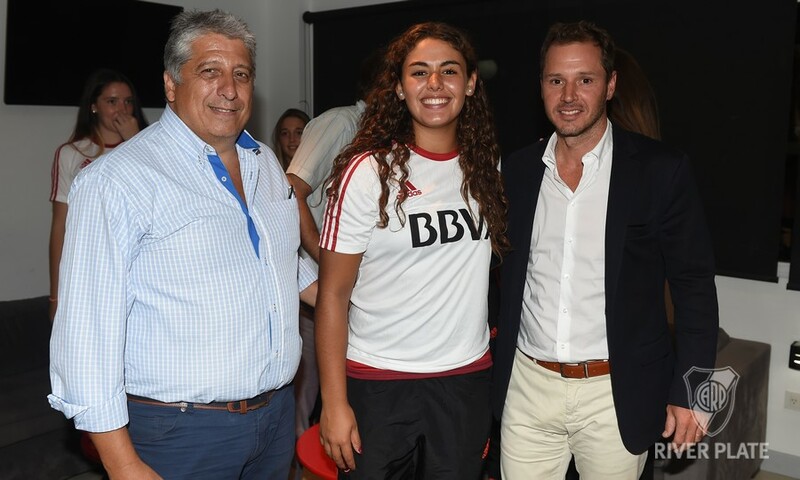 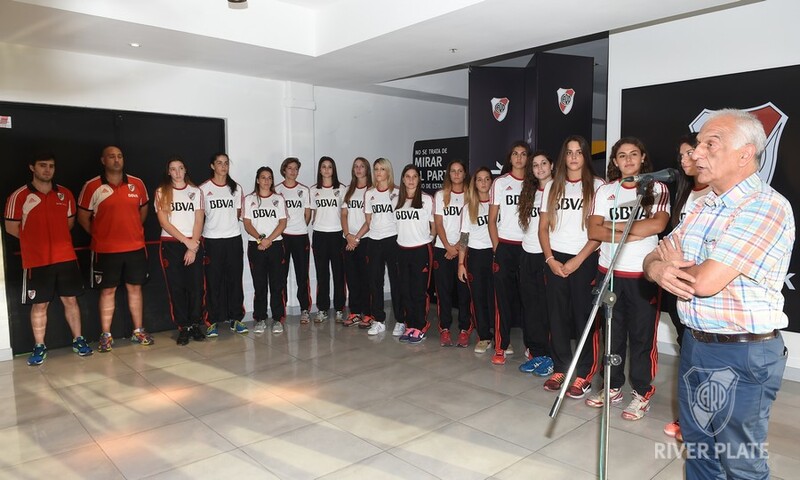 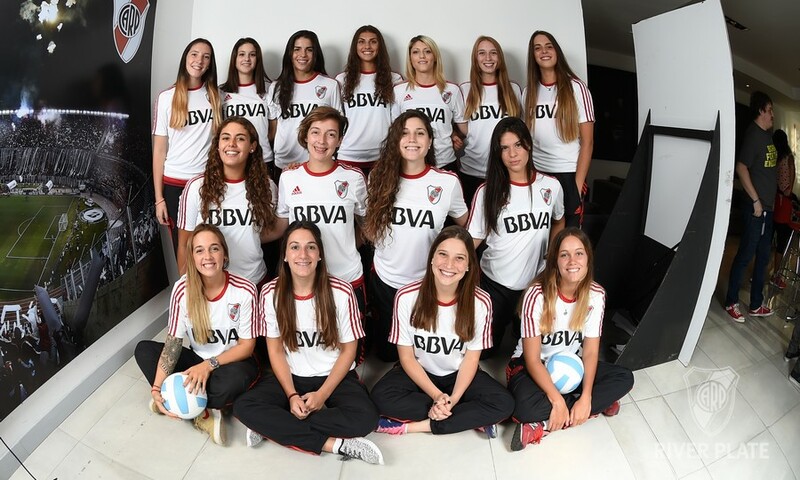 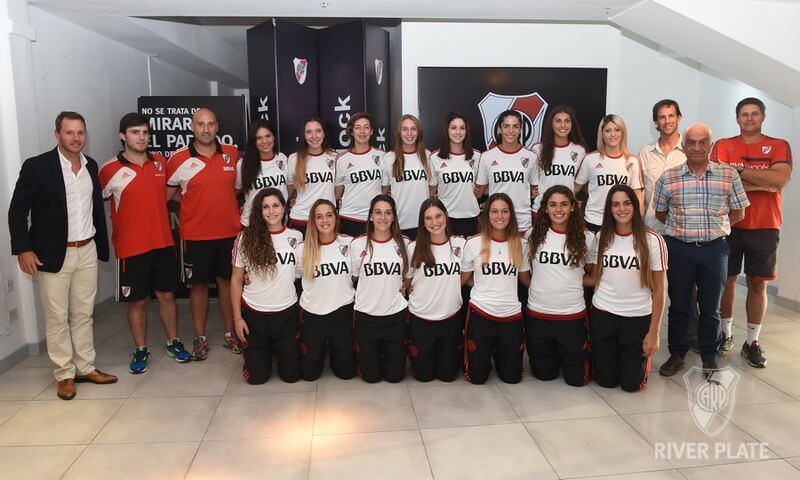 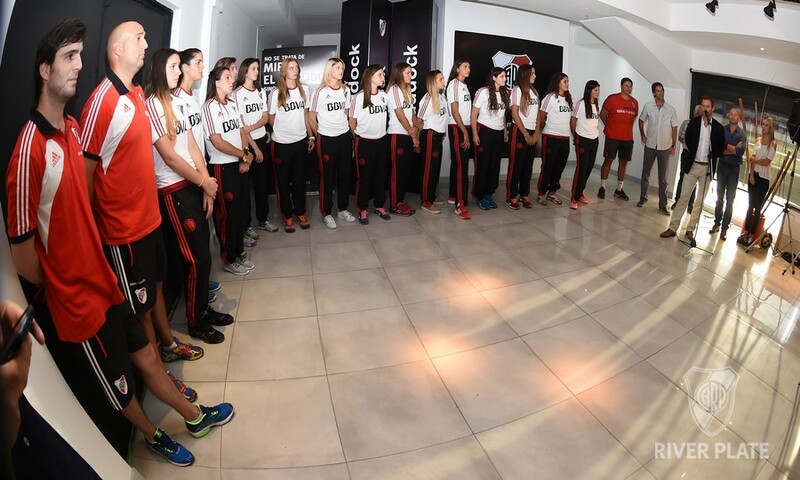 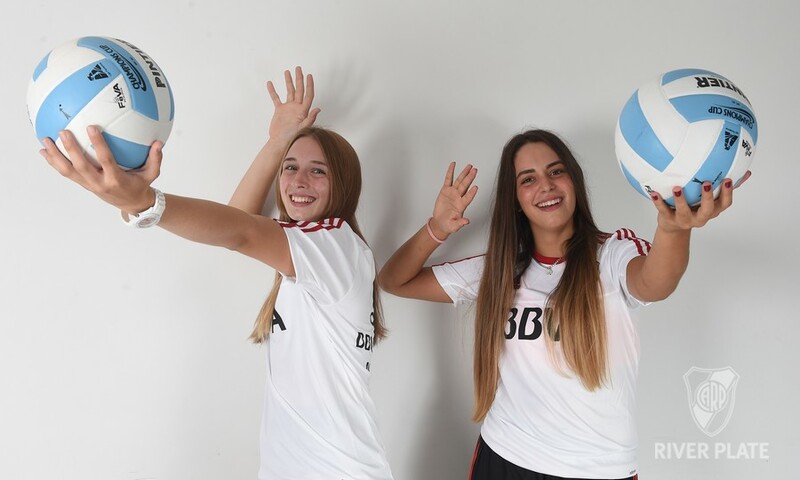 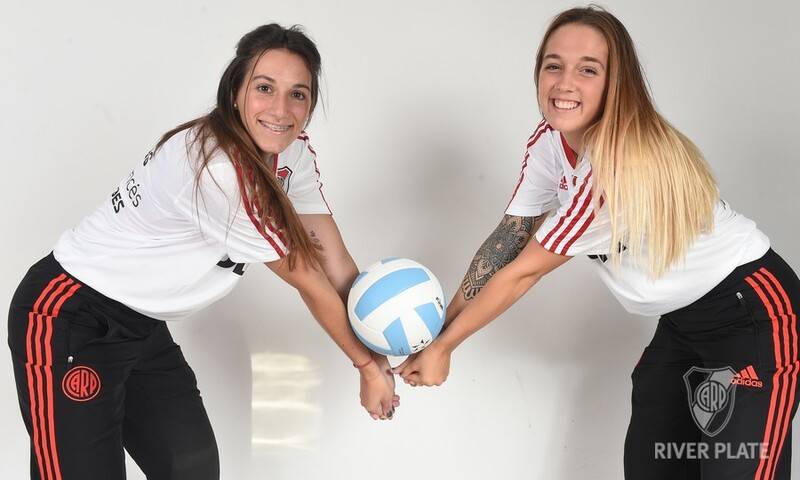 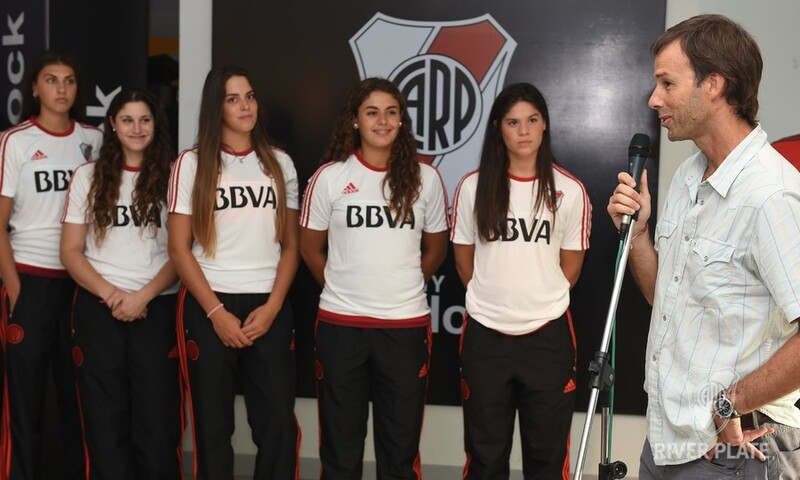 The official presentation before the press of the volleyball team that will play the Argentine Feminine League 2017 took place this Wednesday, in the Paddock of the Monumental Stadium. 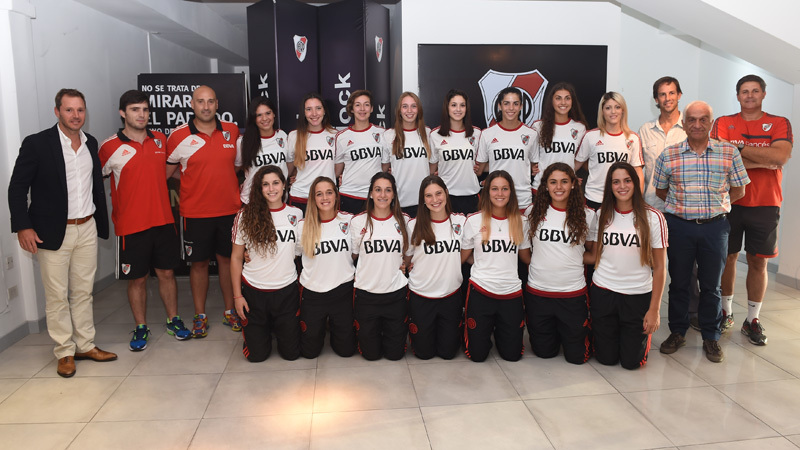 The team, that had a brilliant 2016 in which it was finalist and runner-up of the Metropolitano, will begin its new challenge this Friday, receiving Gimnasia y Esgrima La Plata at the Microestadio. 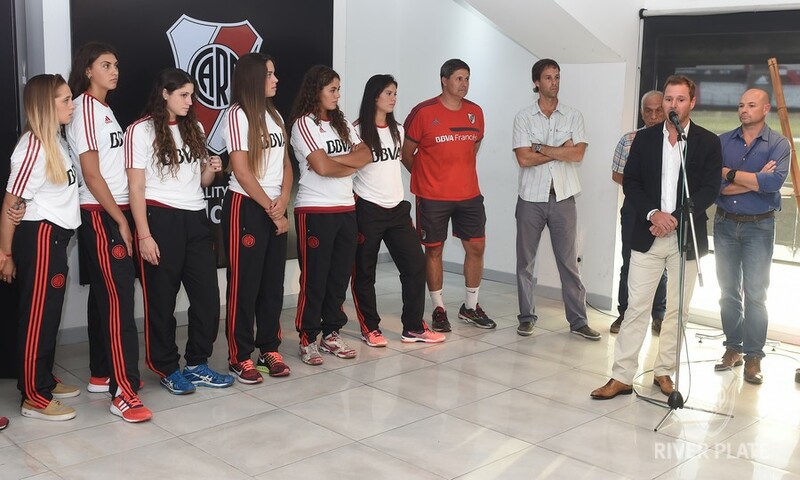 At the event were present the 1st Vice president of the Club, Jorge Brito, the president of the Physical Department, Horacio Caffaro, and the head of Public Relations, Adrián Varela, in addition to the head of the volleyball subcommittee, Horacio Galetar, and the sports assistant manager, Rubén Eiras, among other authorities who expressed their pride in the work that the team has been performing and reaffirmed their compromise to continue supporting it from within the Institution. 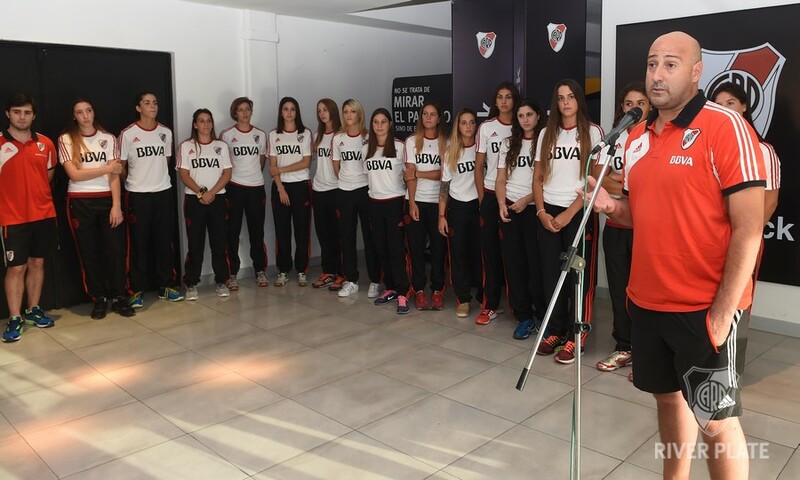 Por su parte, Horacio Caffaro, expresó que "lo que hicieron hasta ahora fue impresionante, hay unión y sentido de pertenencia y me parece que tenemos la base para ir por más”. 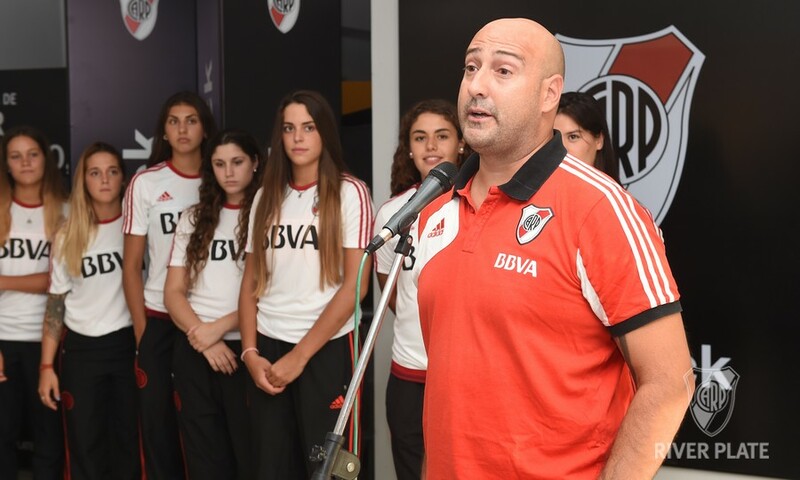 Finally, the team’s coach, Martín Castro, spoke: “We’ve got a very young team that we are projecting into the future. 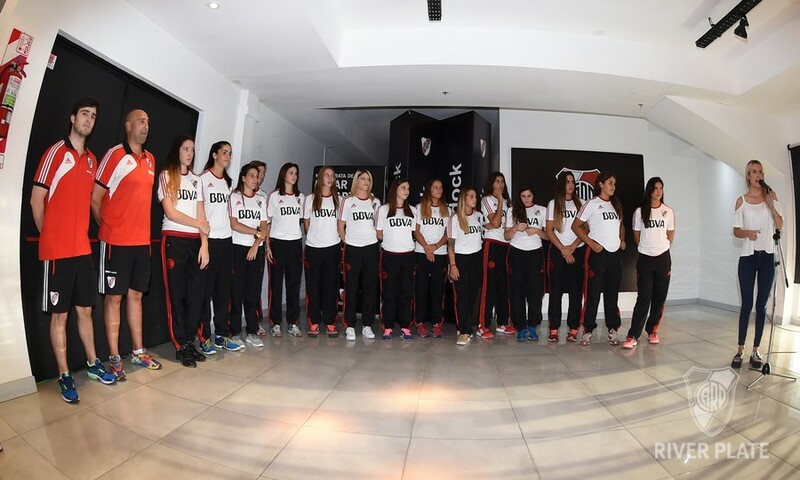 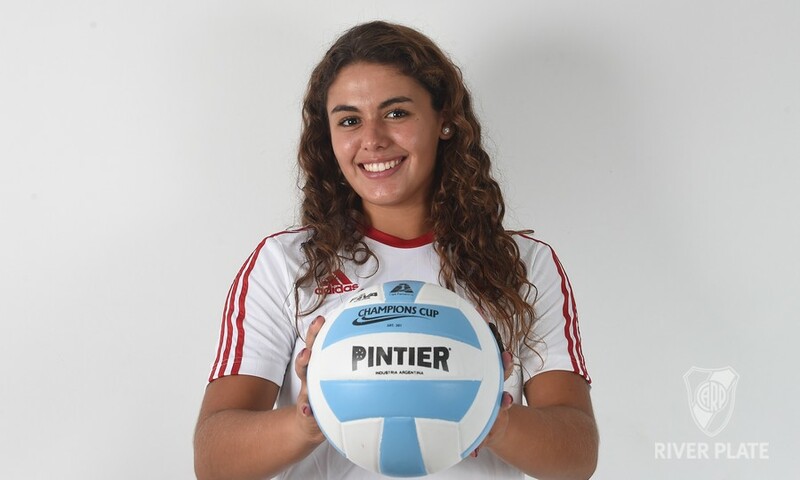 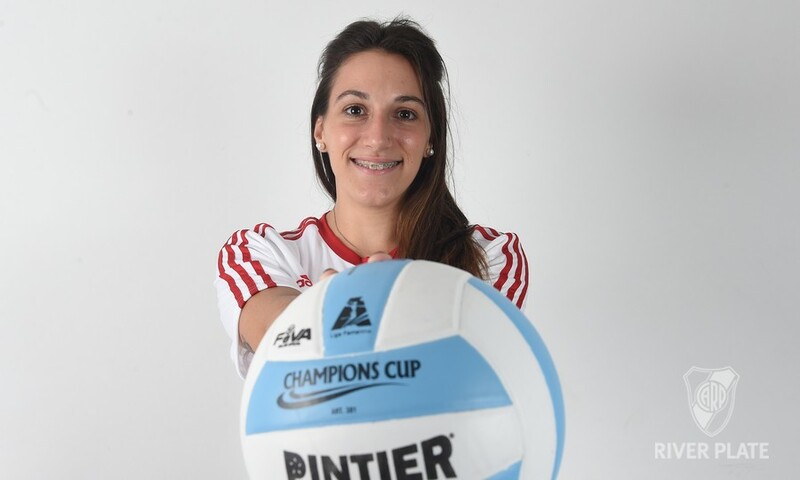 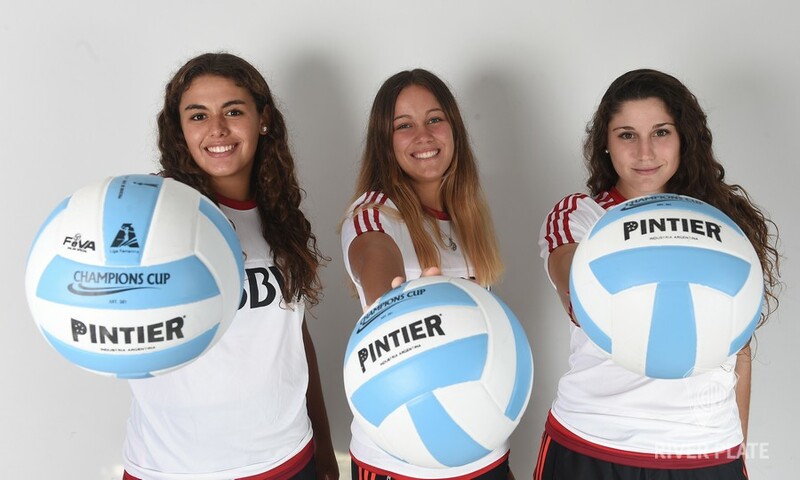 It’s a group that has given a lot and that, thanks to the Club’s support, continues working, day by day, to achieve our goal, that is to take River to the highest level in women’s volleyball."